"The most important book ever written"
Charles Darwin was born on 12 February 1809 in Shropshire, England. He was educated at Edinburgh University and Christ's College, Cambridge. Between 1831 and 1836 he travelled in South America aboard the HMS Beagle to explore the geology and natural history of the area, and published his journal of findings in 1839. 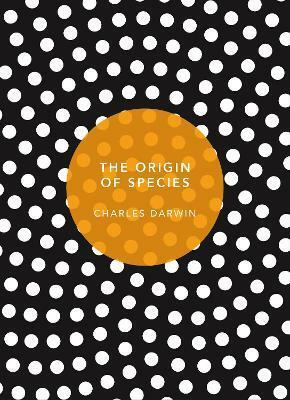 His most famous book On the Origin of the Species by Means of Natural Selection, appeared in 1859 and is arguably one of the most important scientific works ever published. The theories of evolution and natural selection proposed in this book and The Descent of Man (1871) are still the subject of intense debate and scrutiny today. Charles Darwin died on 19 April 1882 and was buried in Westminster Abbey.